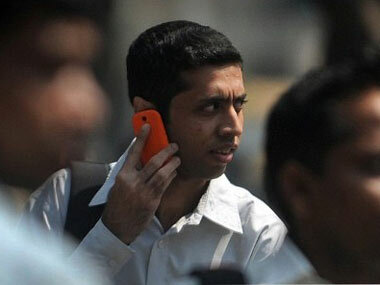 Some estimates peg the number of job losses in the sector, which has been passing through choppy waters at over 90,000. 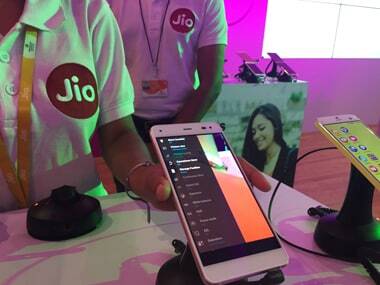 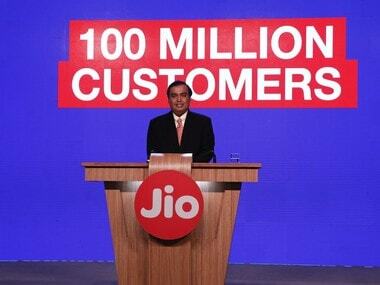 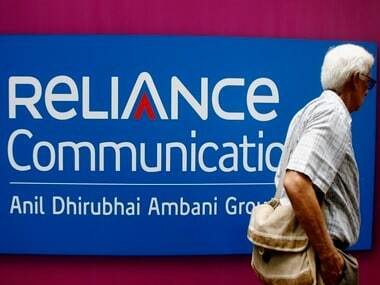 Reliance Jio, telecom arm of Reliance Industries (RIL) promoted by Ambani’s elder brother Mukesh, had in December 2017 clinched the deal with Reliance Group to buy debt laden company’s mobile business, towers and optical fibre network. 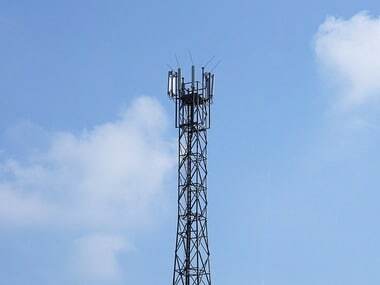 Reliance Communications Ltd (RCom) today announced the sale of 51 percent stake in its telecom tower business to Canada-based Brookfield Infrastructure Group, for an upfront cash payment of Rs 11,000 crore.